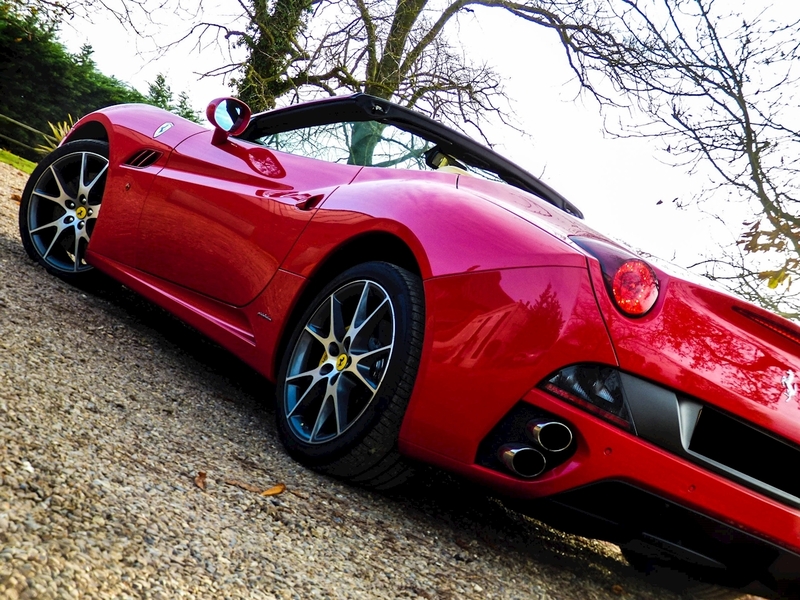 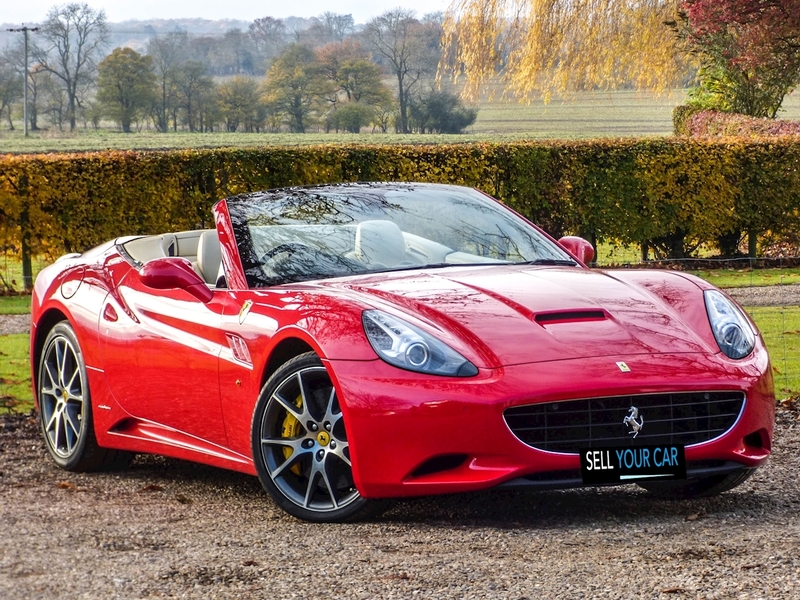 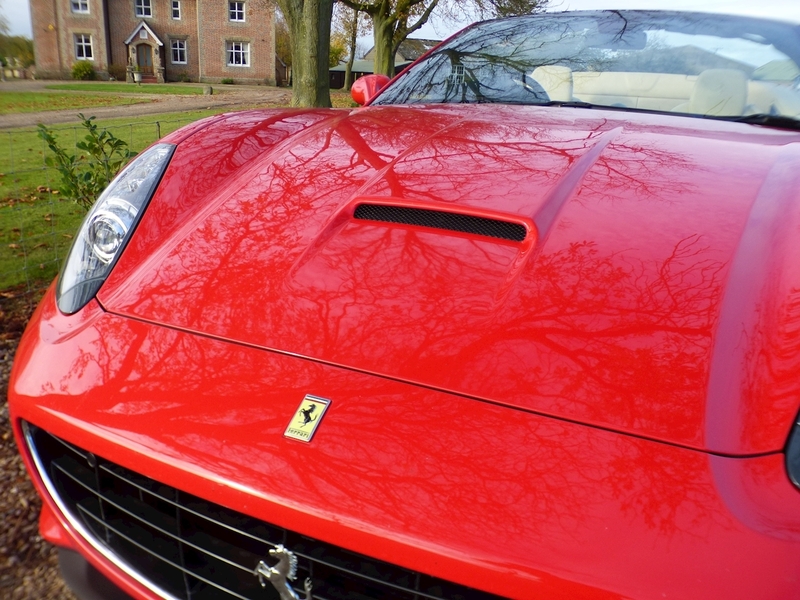 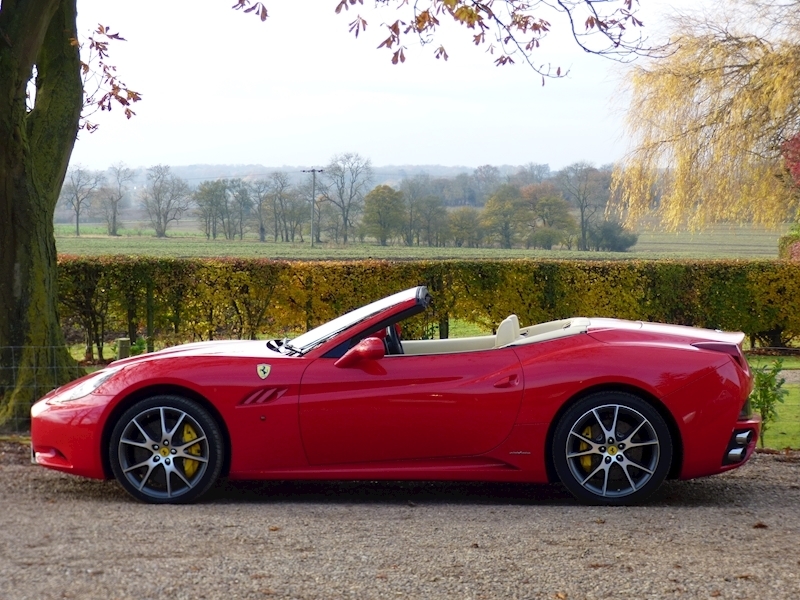 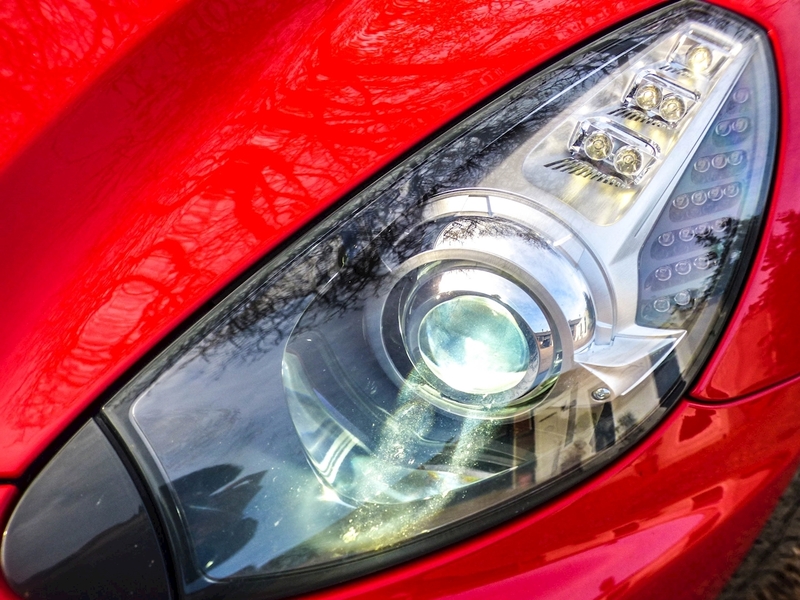 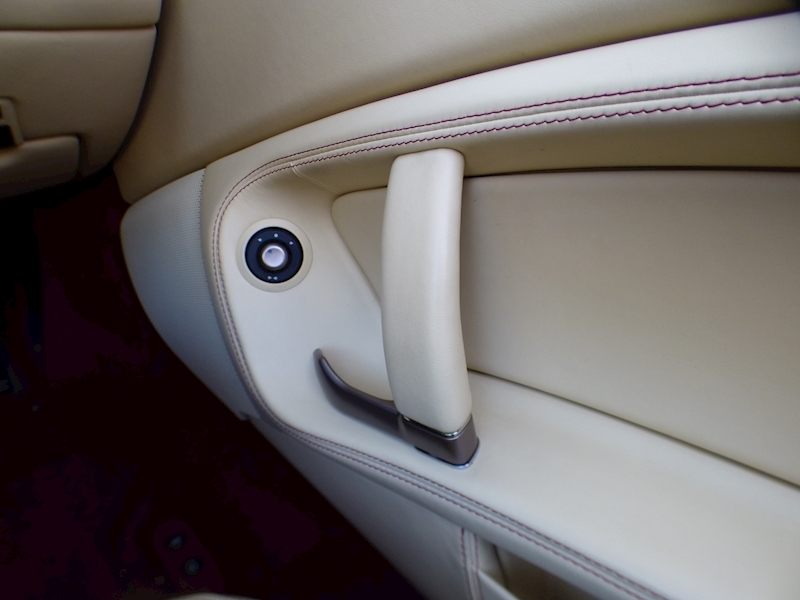 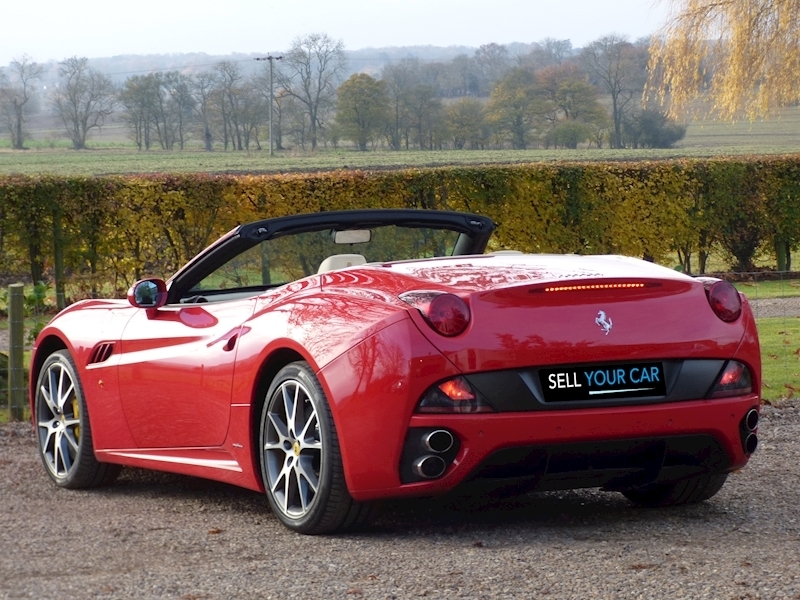 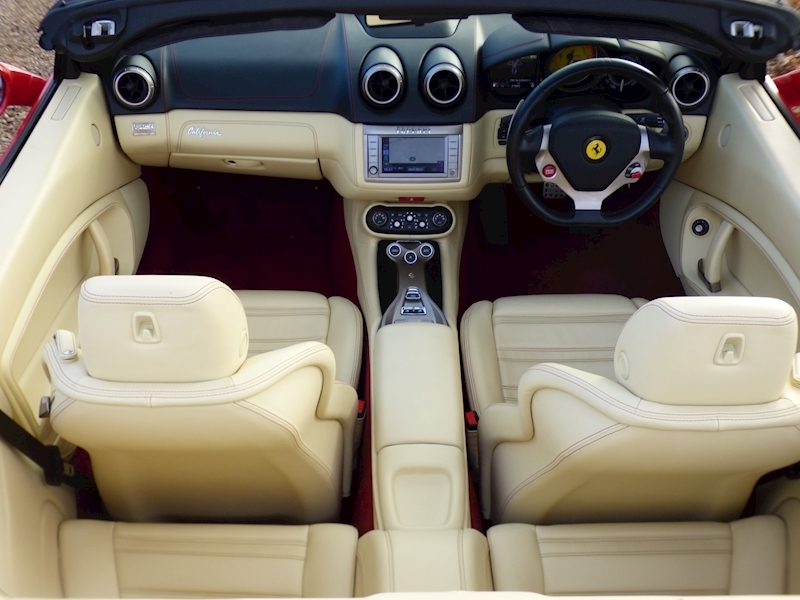 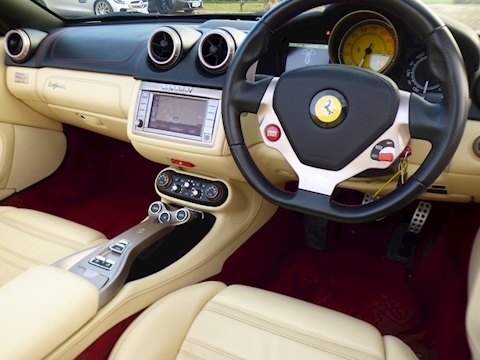 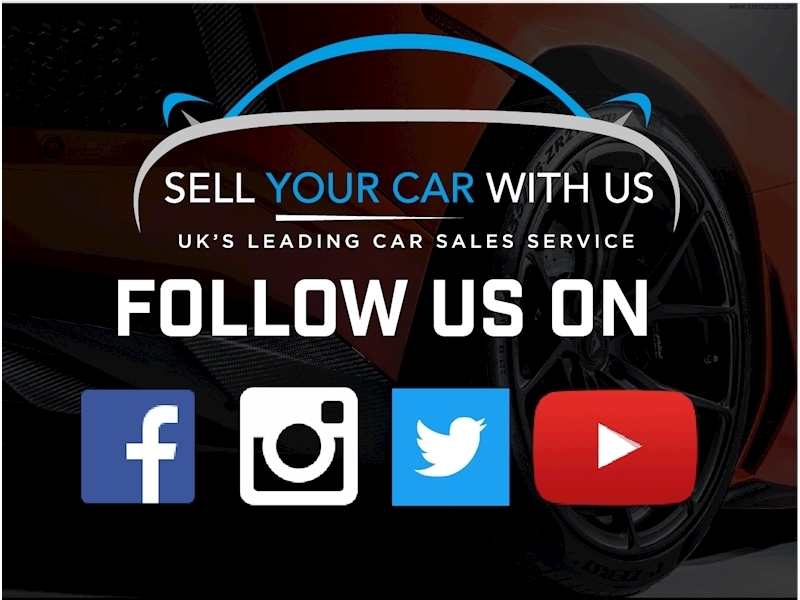 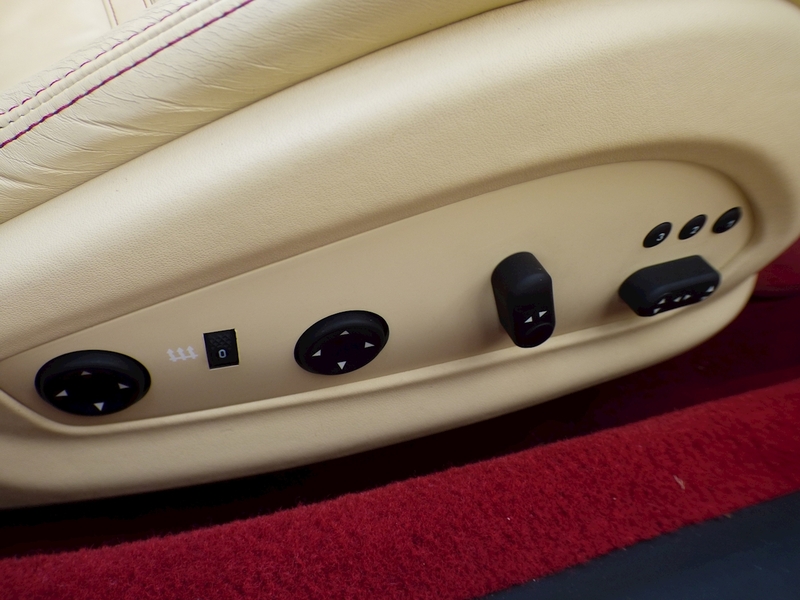 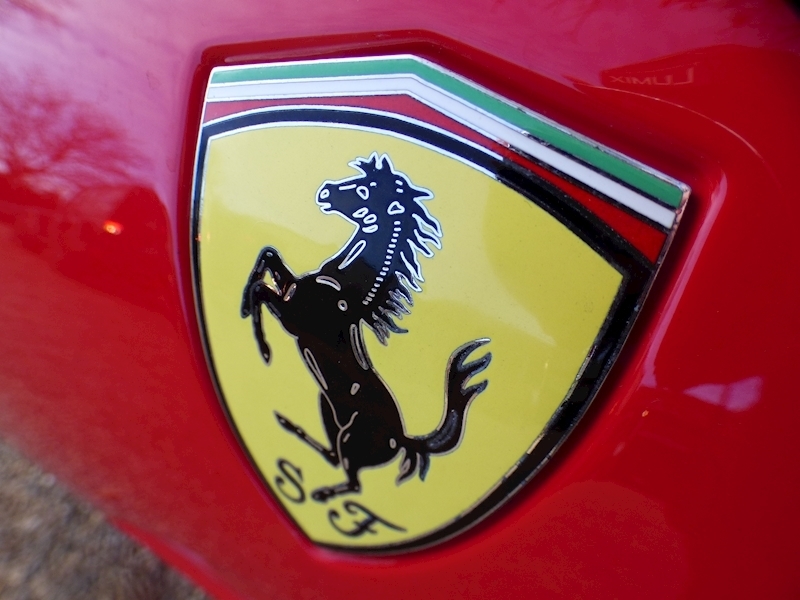 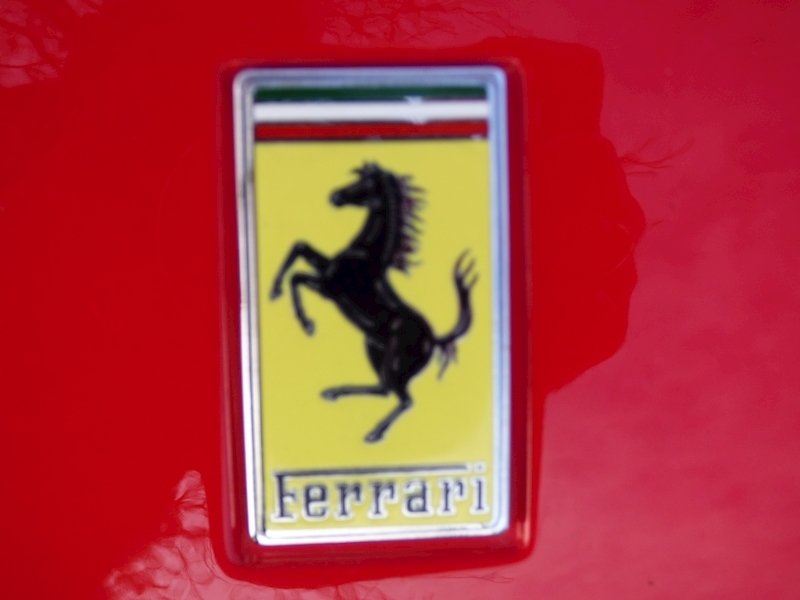 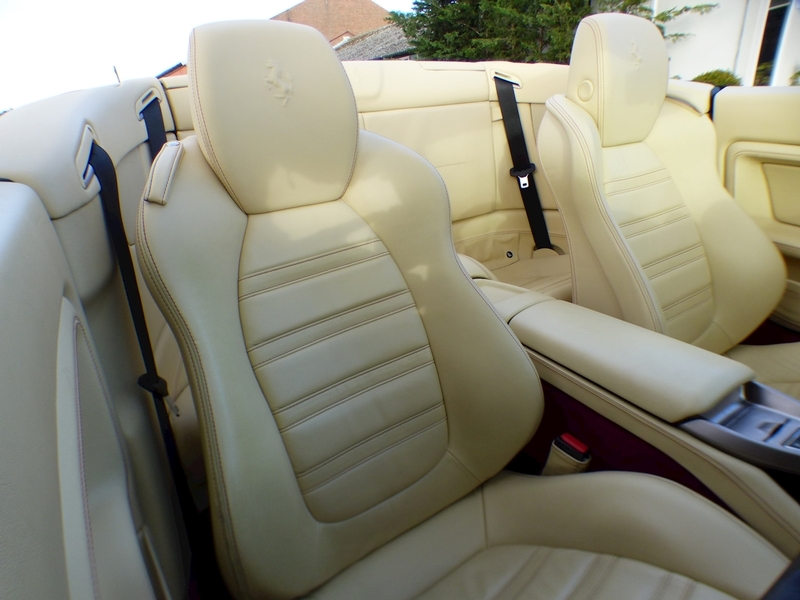 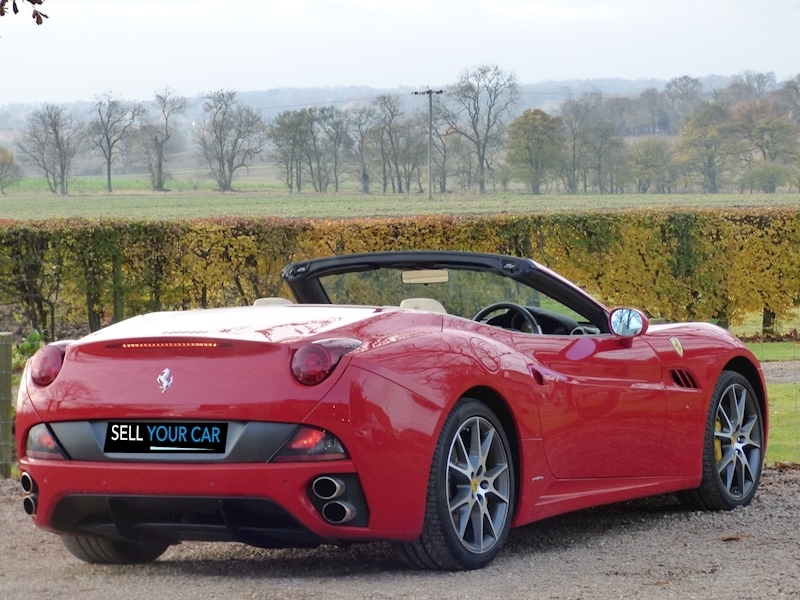 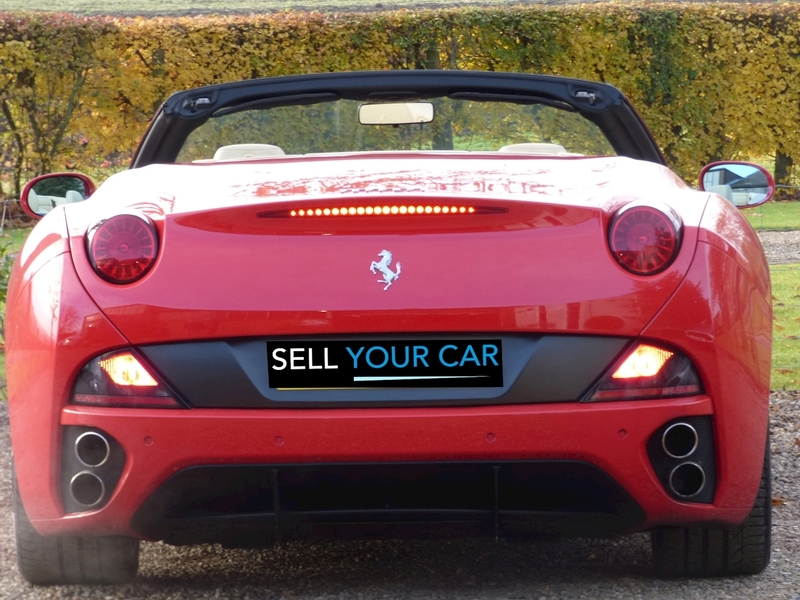 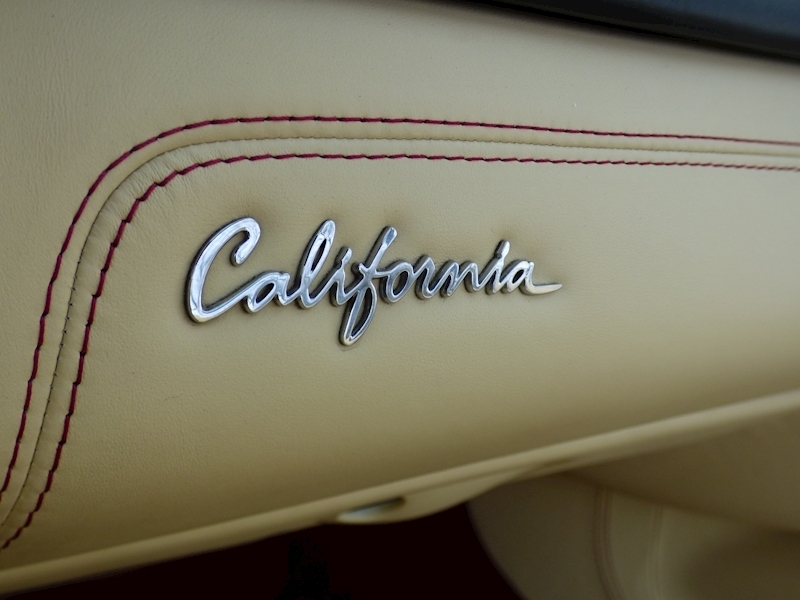 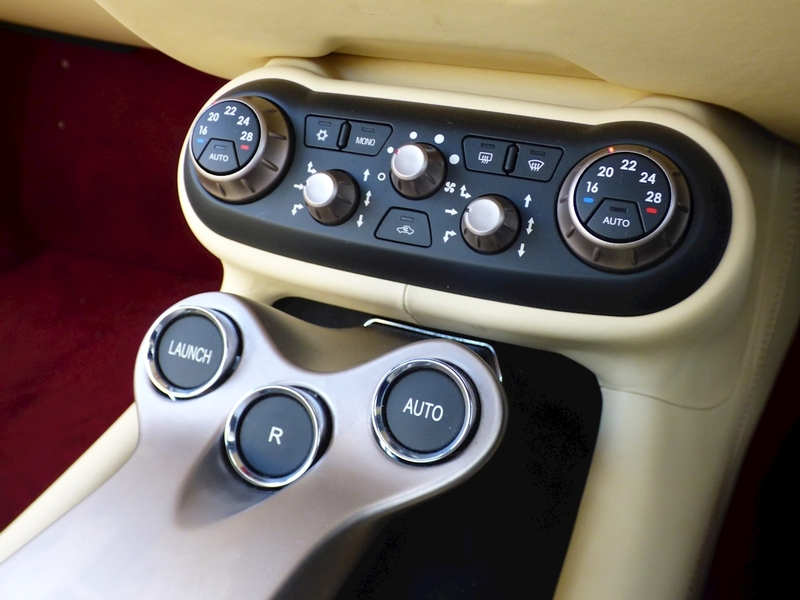 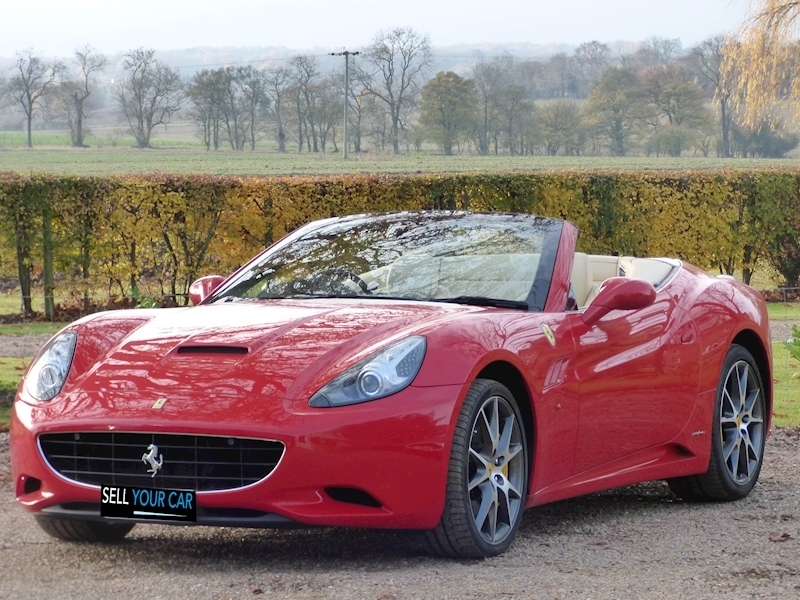 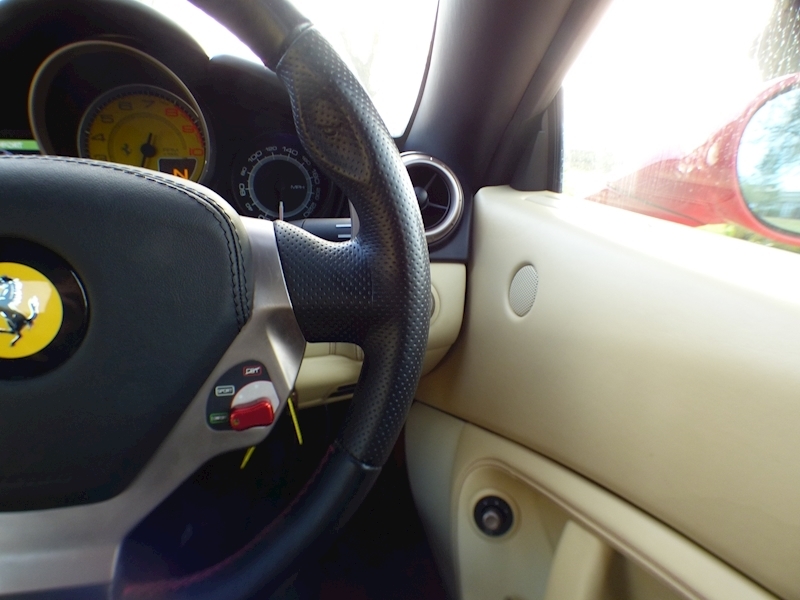 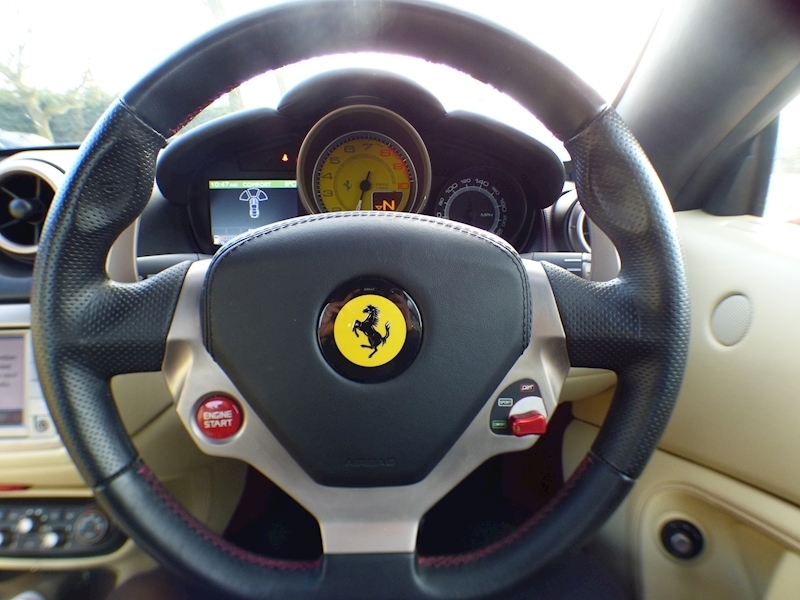 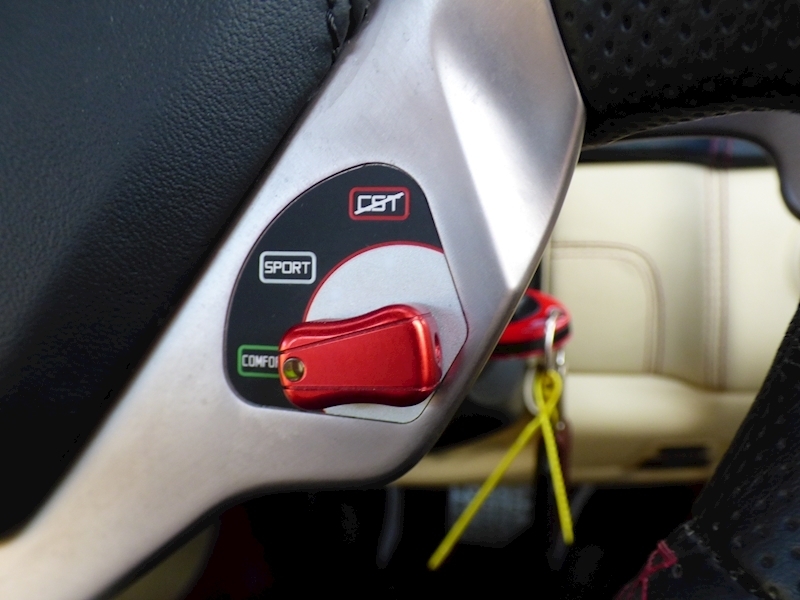 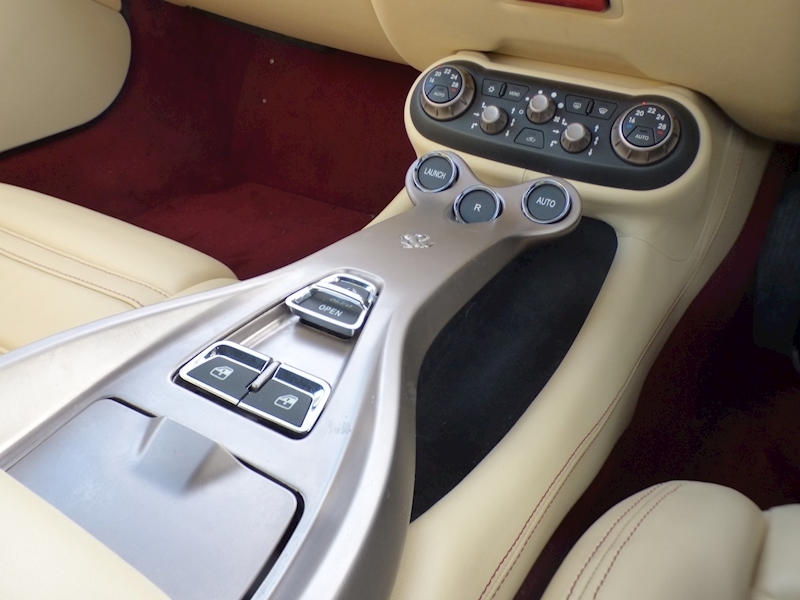 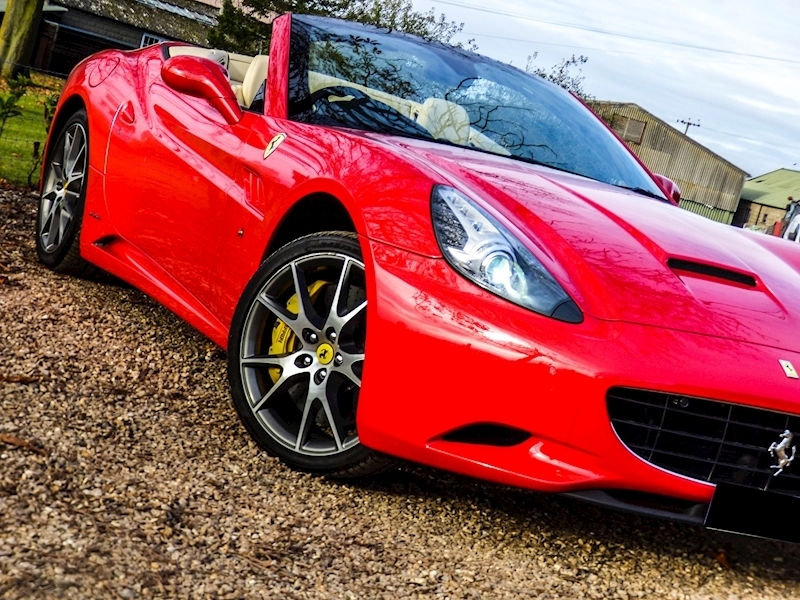 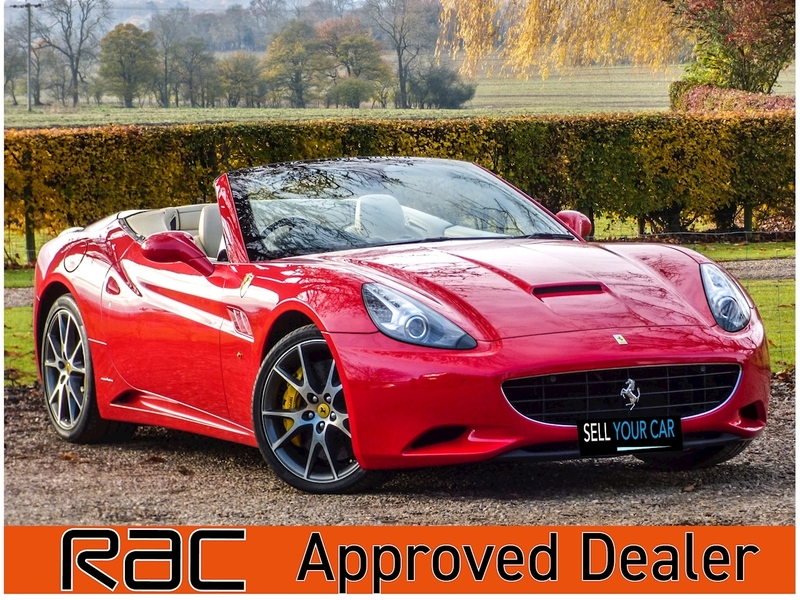 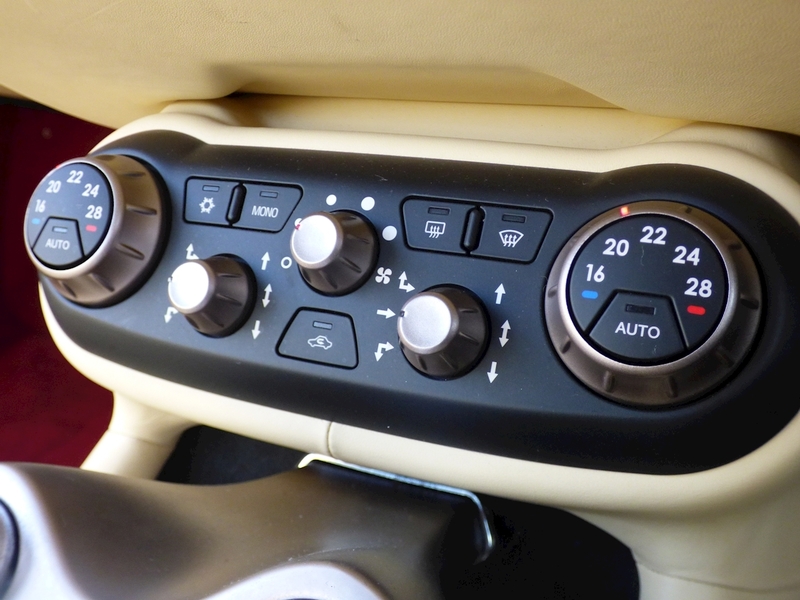 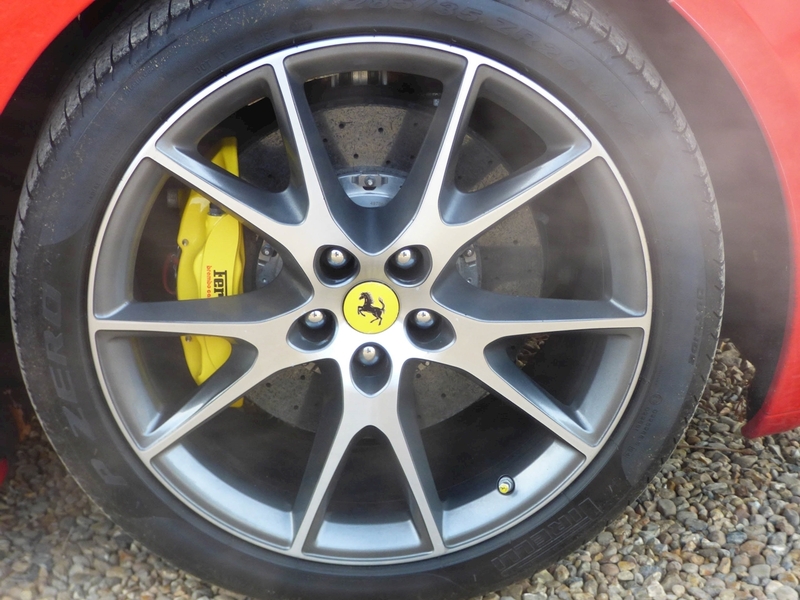 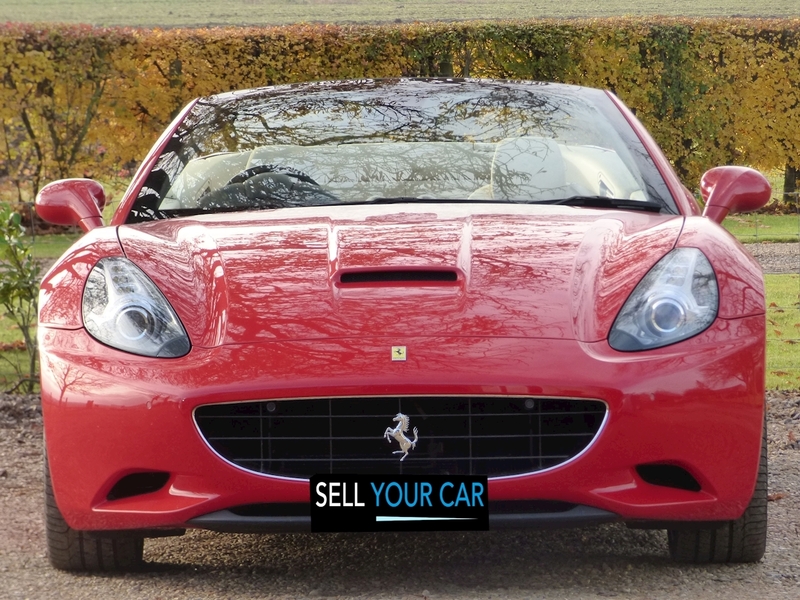 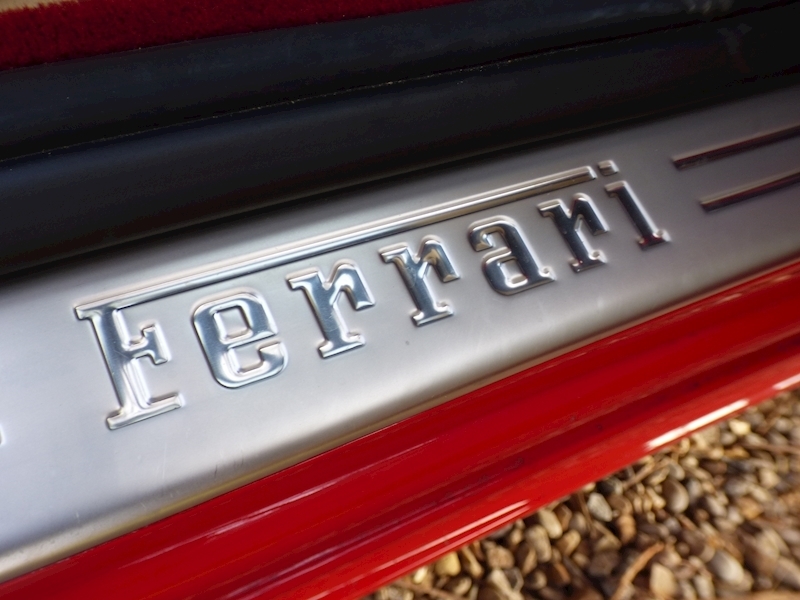 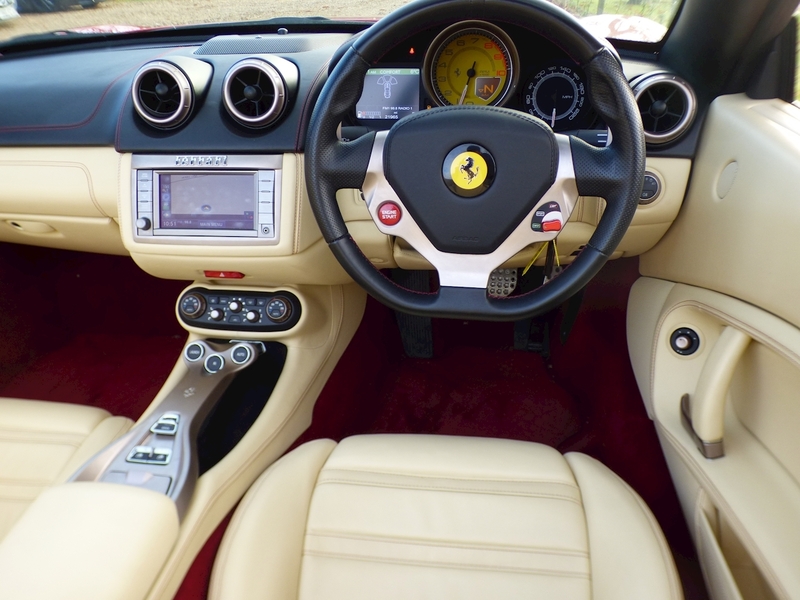 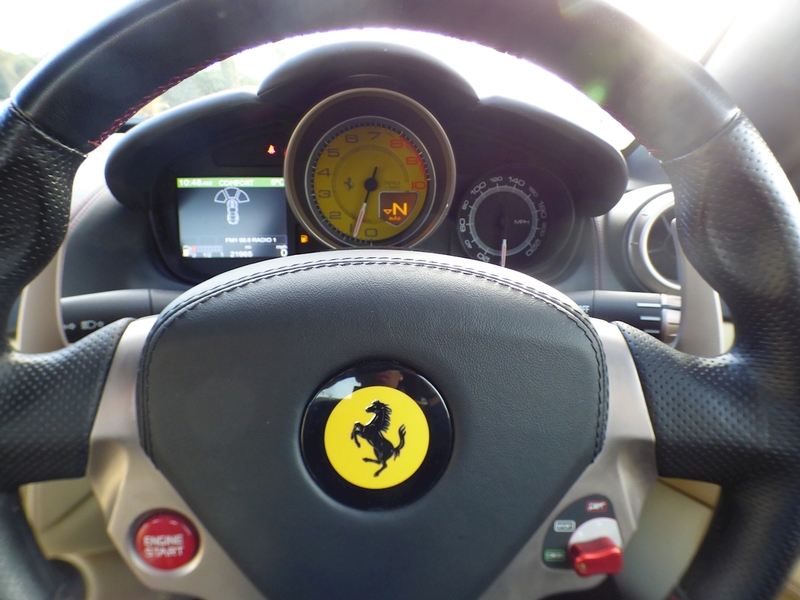 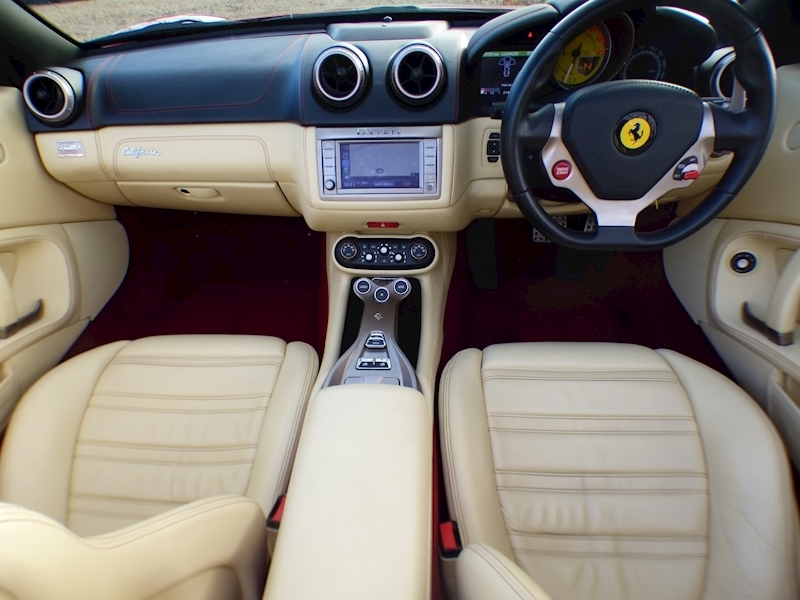 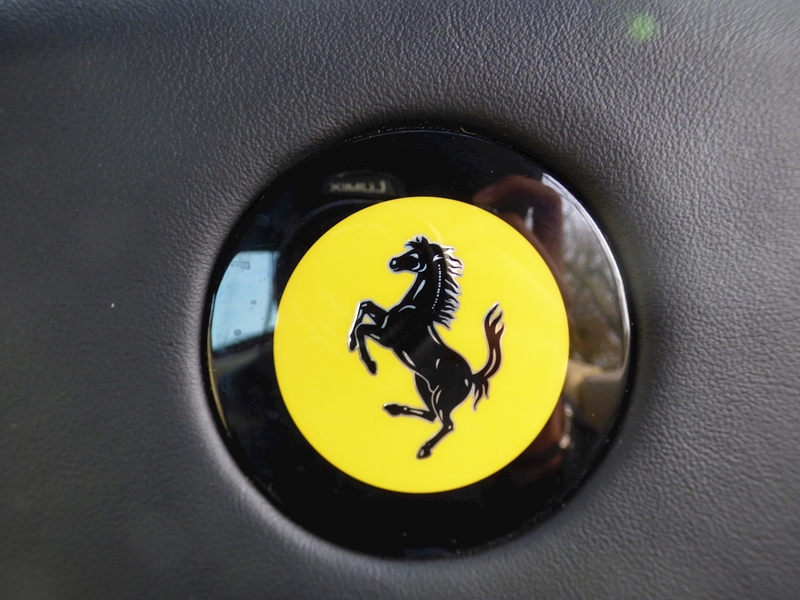 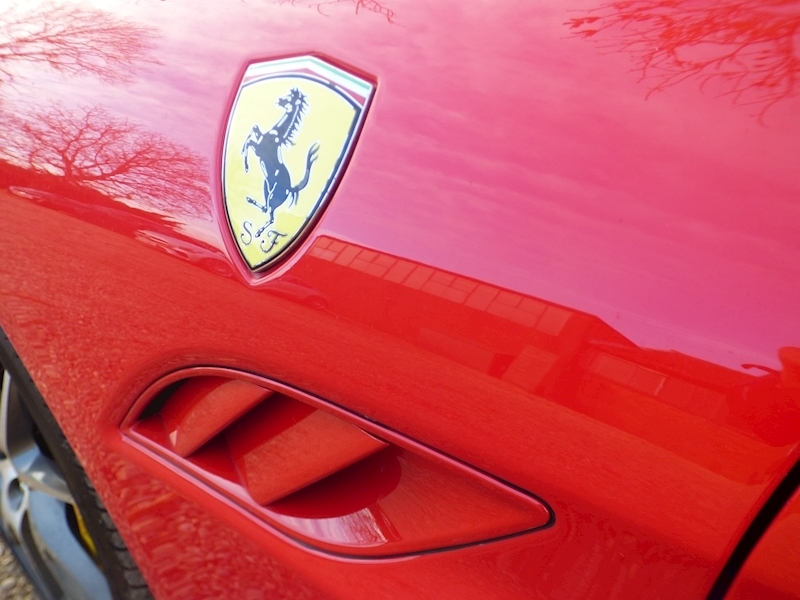 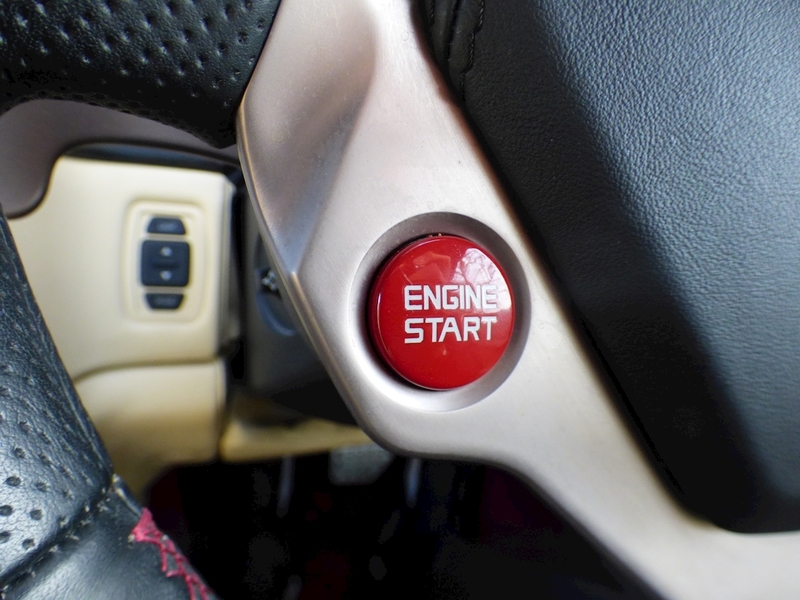 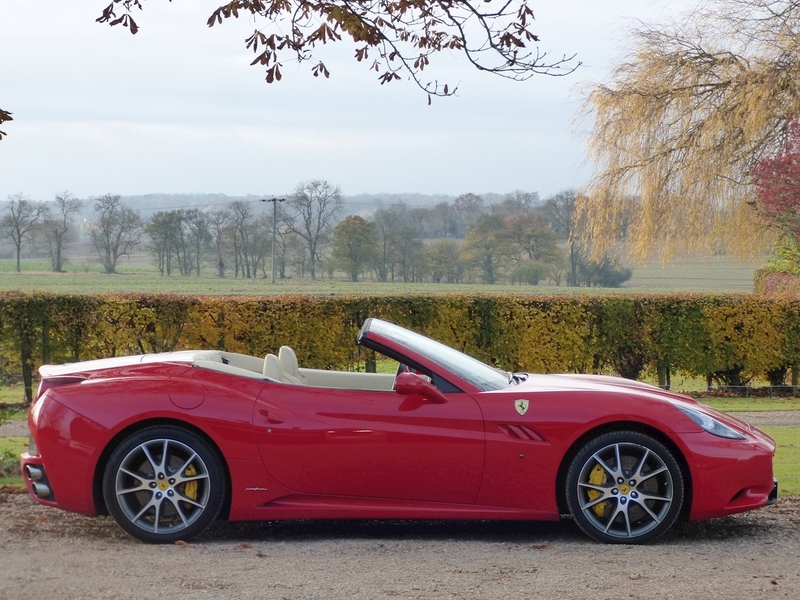 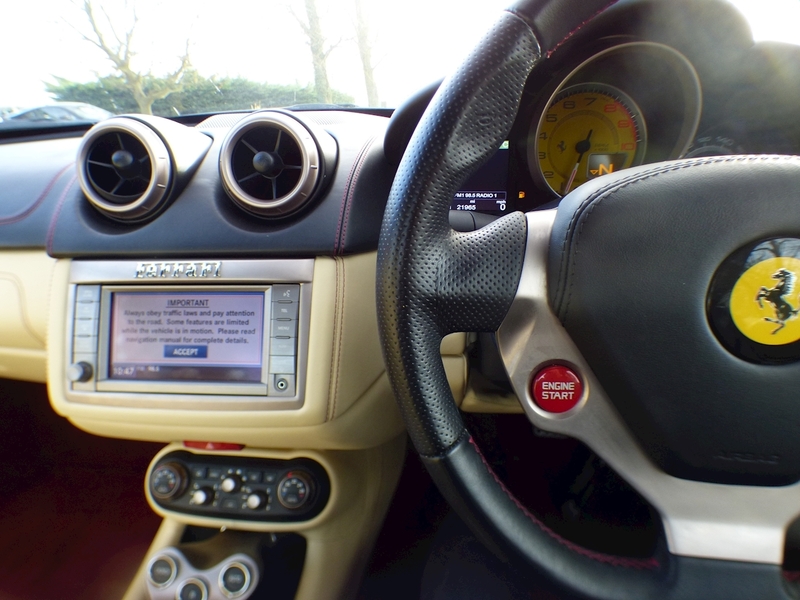 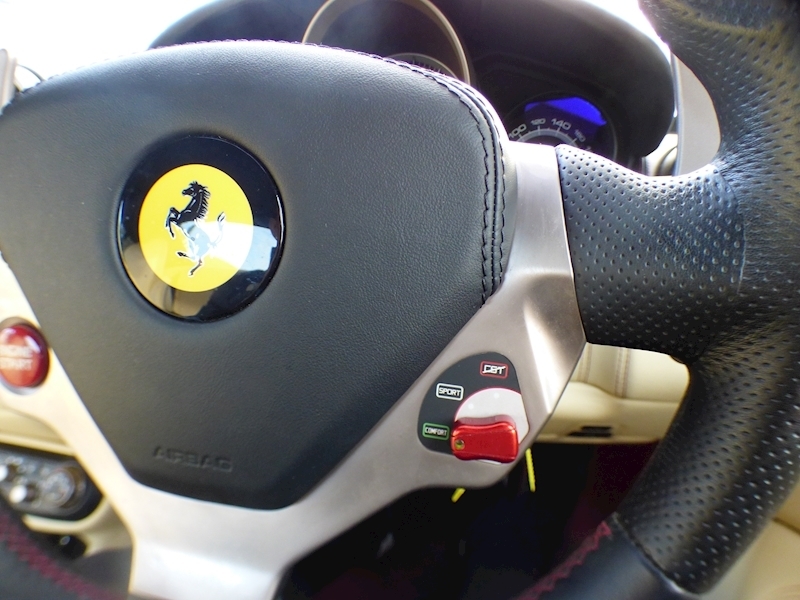 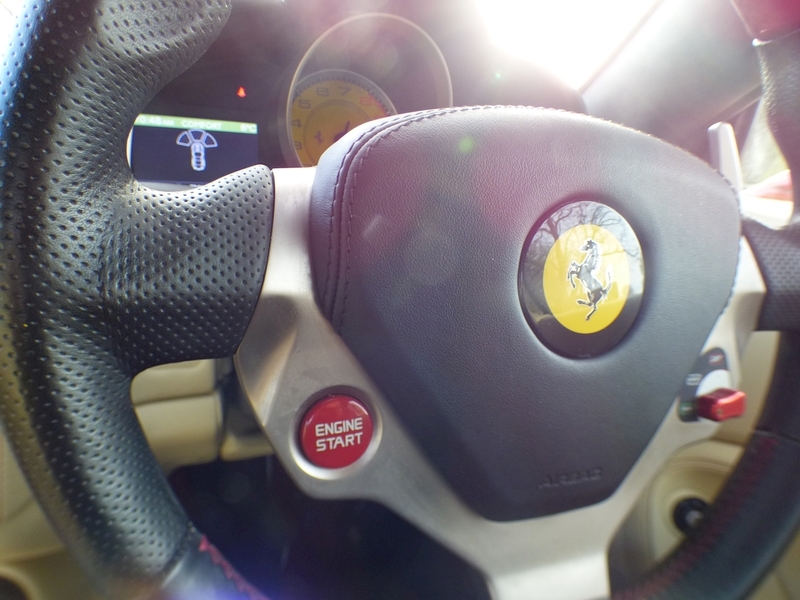 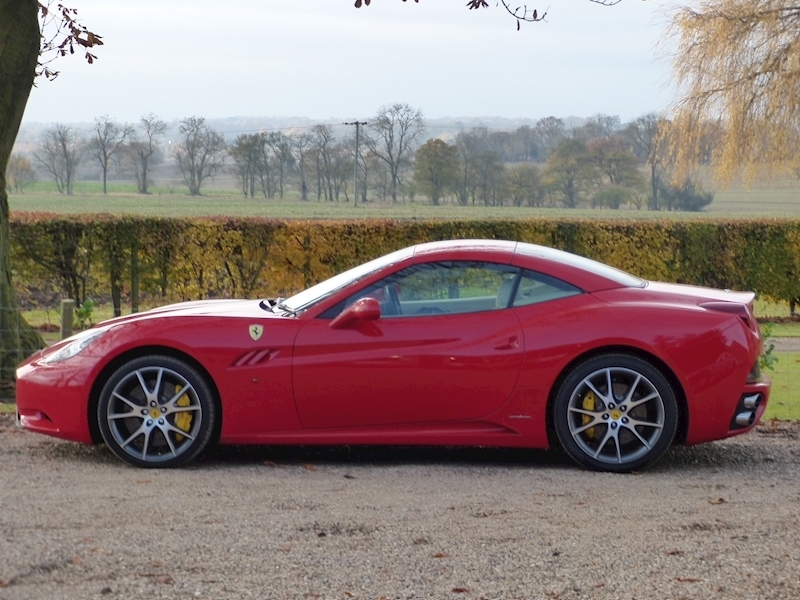 SellYourCarWithUs is delighted to present for sale this superb Ferrari California 2 Plus 2 finished in Rosso Corsa Red complimented with Crema Leather interior. 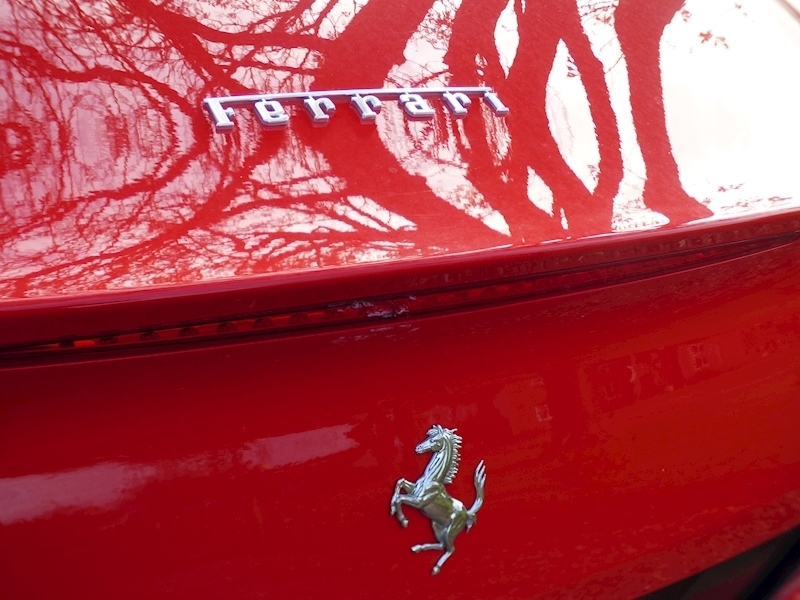 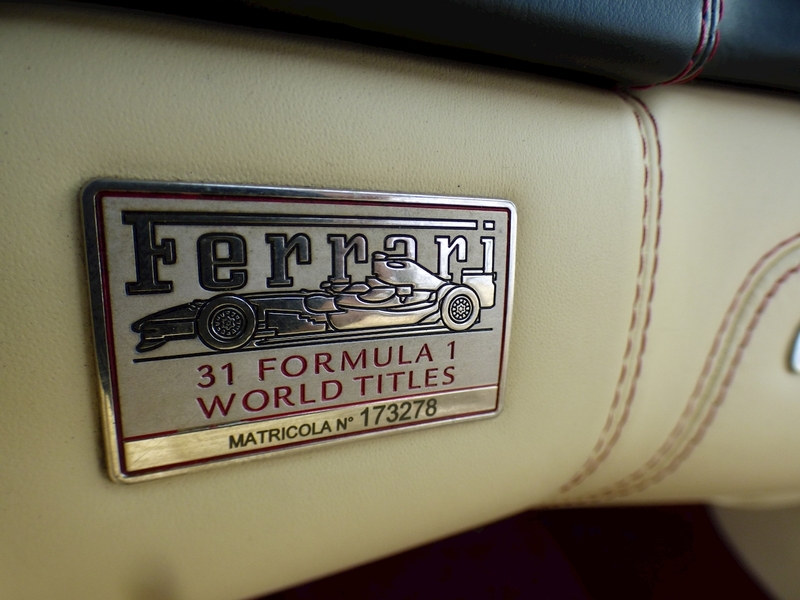 This really is an impeccable car to look at. 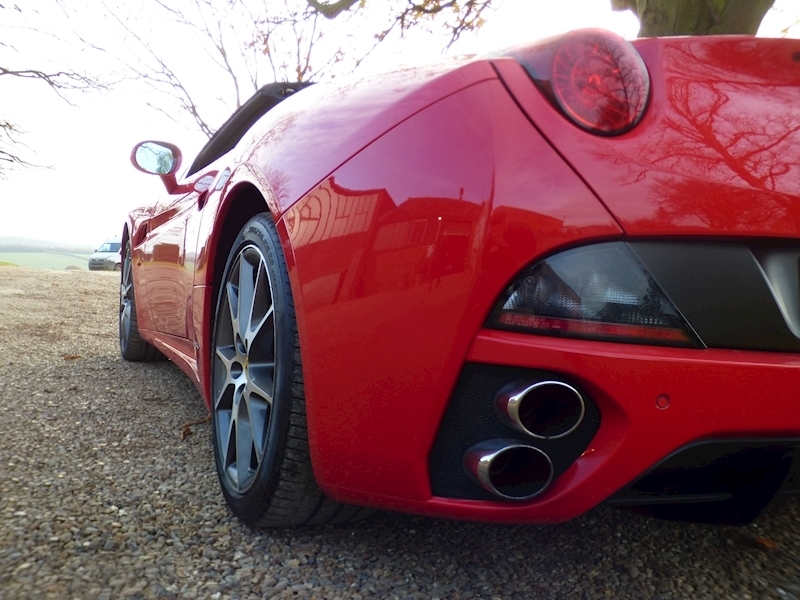 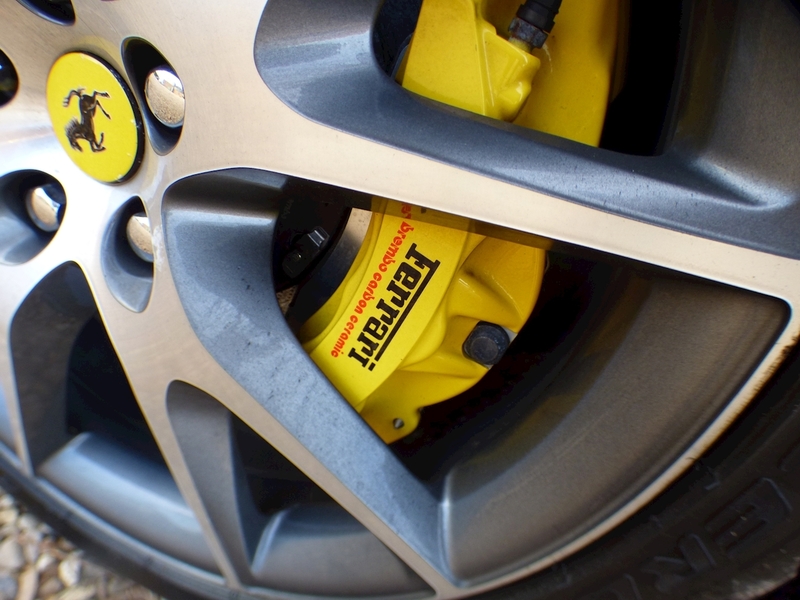 The dynamic shape from the front to rear and the large exhausts mounted to the rear make this car fierce but elegant. 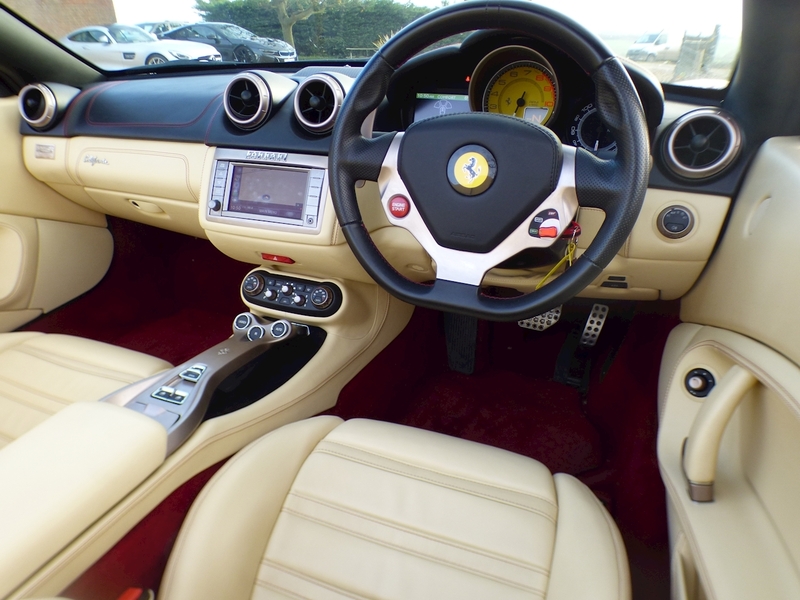 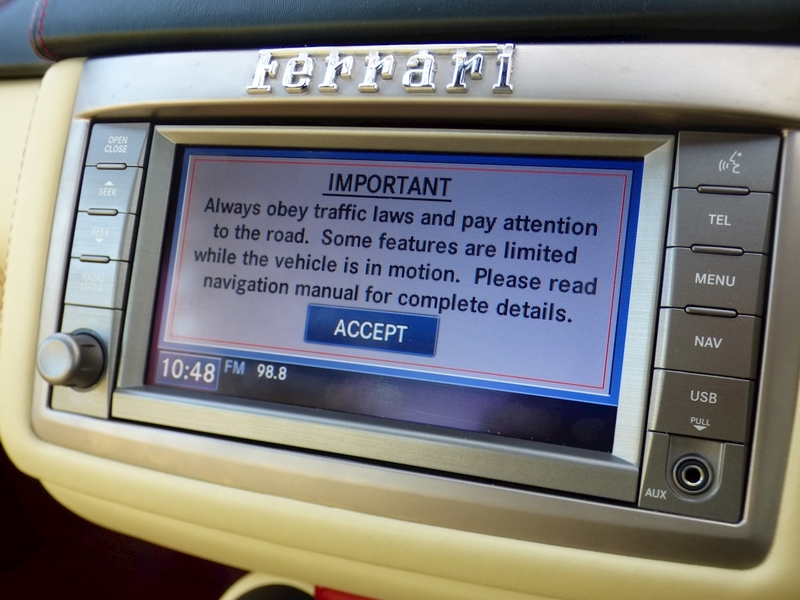 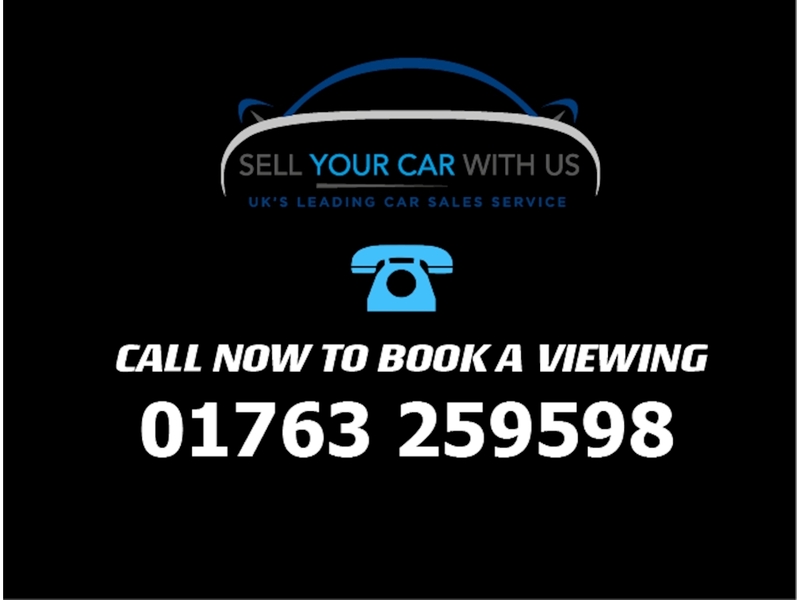 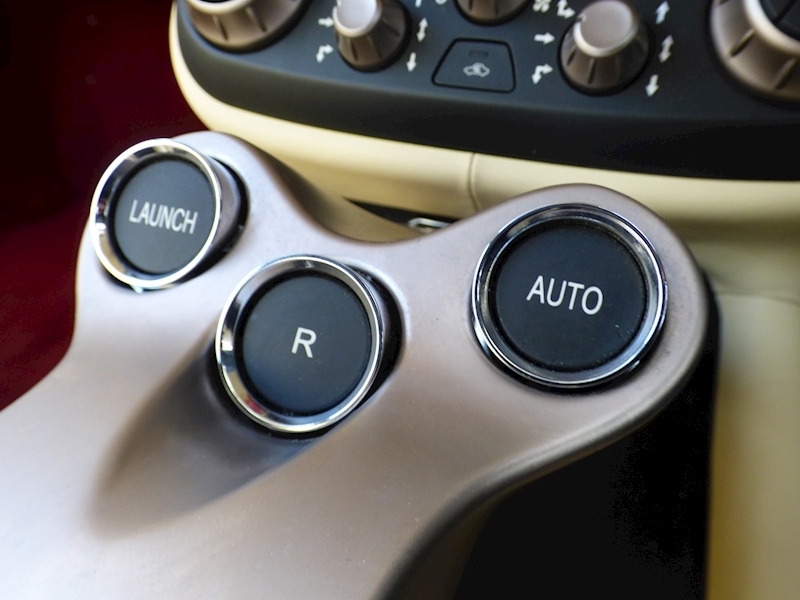 This car comes full main dealer history and comes fully equipped with the following exceptional features; Yellow Brake Calipers, Carbon Fibre Driving Zone and LEDS, Cruise, Central Tunnel in Leather, Armrest on Tunnel Leather, Rosso Corsa Red, Electric Seats, IPOD, Scuderia Ferrari Shields, Magenride Dual Mode Suspension, Electronic Mirrors, Navtrack, Front and Rear Parking Sensors, 20 Inch Diamond Finished Alloys and Bluetooth.